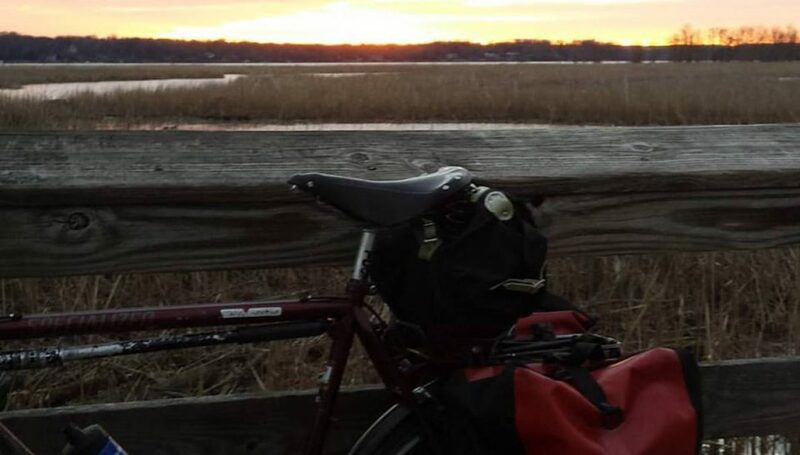 Posted on October 14, 2017 by rootchopperPosted in #bikedc, bike touringTagged Amtrak, bike tour, dc, No Way So Hey, Virginia, Washington DC. Congratulations! Thanks for sharing your journey. Enjoyed it start to finish. Wow, congratulations! Thank you for taking us along, virtually. With your new found strength and sleekness you should take a “fast” ride on the cross check. I recall a few years ago after having lost significant weight how easy it was to spin my way up a hill I rode regularly and how great that felt. Congrats on the tour.